Oakridge Auction Gallery brings buyers and sellers of fine, rare and valuable works of art, jewelry, antiques, and collectibles together in a global marketplace. 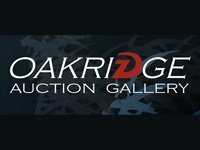 Whether it is conducting live auctions at its traditional Northern Virginia auction house, in the Washington DC Metropolitan area or conducting online auctions through its modern virtual gallery, Oakridge Auction Gallery provides extraordinary service to both buyers and sellers alike. 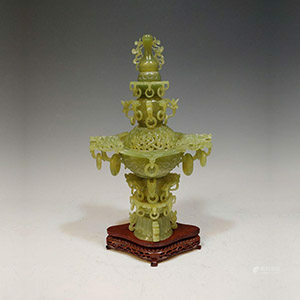 With its team of expert consultants from around the world, Oakridge Auction Gallery offers distinctive, unique, and beautiful items to selective museums and discerning collectors.